Goods In Transit Insurance is designed to protected you and your business against loss, with focus on the transport of various goods which would not be covered under a standard insurance policy. If your business includes transporting goods from A-B you know how important it is to get the best deal on your goods in transit insurance. 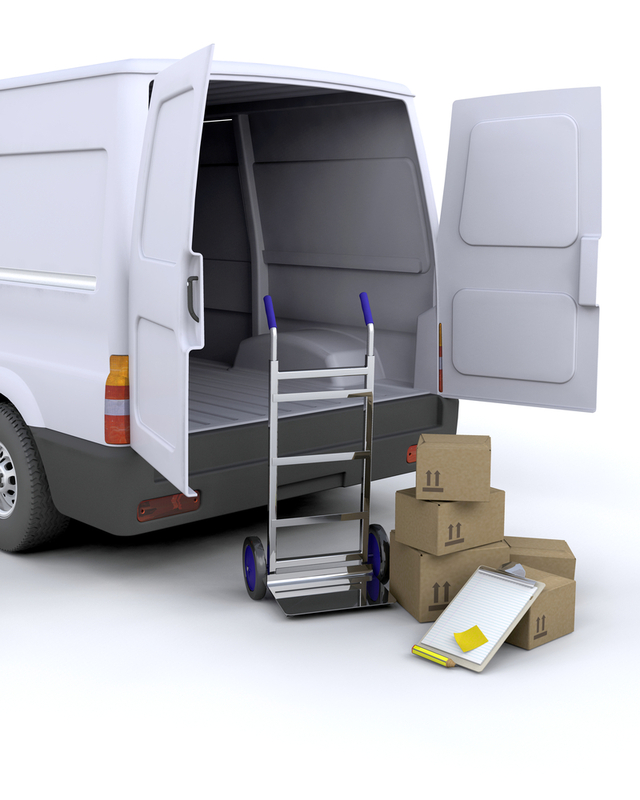 Business essential materials you transport daily may not be covered under the terms of your standard motor insurance policy, and damage or loss to them can be very costly to your business. To make sure you get the best cover on the market we have a great selection of tailor made quotes to suit you.